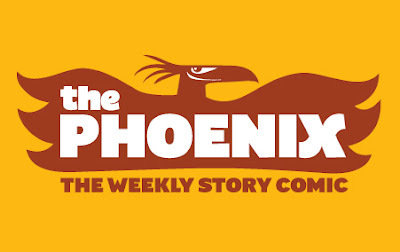 Zak Simmonds-Hurn Illustration: The Phoenix events! Some exciting things are coming up for fans of The Phoenix! 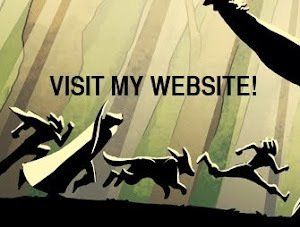 First of all, their amazing new website has just gone live! I saw a sneaky peek at it a couple of days ago and it's fantastic- huge props to Paul Duffield for his great work on it! Go check it out right now! Second, this Saturday is the Oxford Children's Comic Festival- it's going to be a fantastic celebration of comics culture and creativity and I'm really excited to be a part of it! Not long to go now! I posted the details in a previous post, but there will be more information on The Phoenix's website linked above!